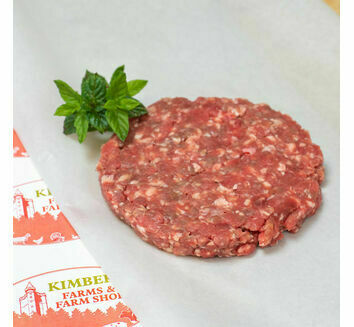 Everyone loves the treat of a burger once in a while and even more so when it is handmade with fresh meat! 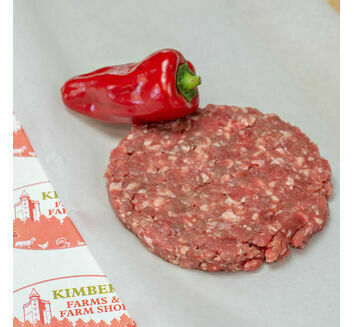 Perfect for barbecues or a midweek supper, our handmade burgers are prepared by our butcher to provide the freshest flavour. 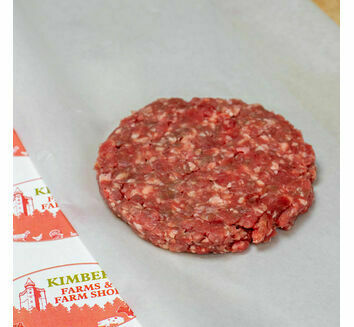 Our mouth watering selection offers something that will really activate your taste buds whether it's 100% prime beef, veal or lamb.